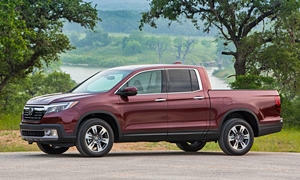 Our reliability stats suggest how reliable the Honda Ridgeline has been in the past year. But which way has it been trending? And how does one model year compare to others when they were the same age?